Each year, the American Institute of Graphic Arts (AIGA) holds an annual juried competition for the best in book and book cover design. 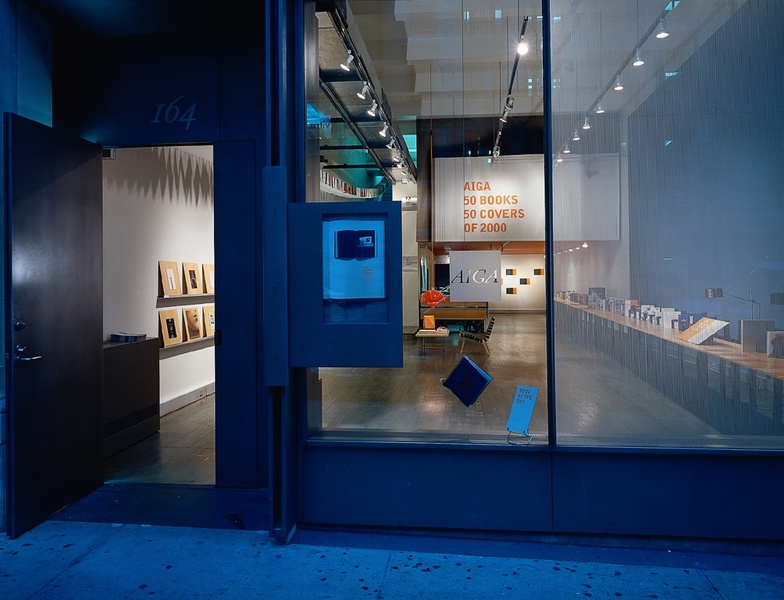 The winning entries are displayed at the AIGA headquarters in New York. These installations transformed the store-front gallery space into reading rooms, where visitors are free to pick up and leaf through the winning books. 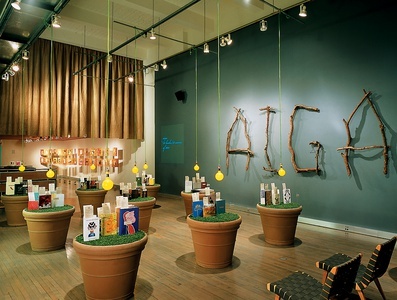 The C&G Partners team was asked to design two consecutive years of this exhibit for the AIGA. 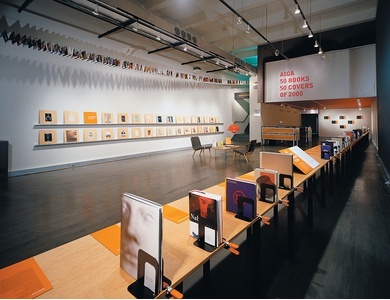 American Institute of Graphic Arts "365: AIGA Year In Design 26"